MLB Advanced Media (MLBAM) and NHL have agreed on a partnership that will shift digital rights beginning in 2016. “It’s transformational, to say the least. We think it’s the type of deal that the ever-evolving technology age requires,” said NHL Commissioner Gary Bettman. Under the new deal, MLBAM will manage and produce content for GameCenter Live, NHL Center Ice, NHL Network and NHL.com. The NHL Network, which had studios in Toronto and New York, will relocate to MLB Network’s home in Secaucus, New Jersey, sharing space and resources. MLB Network recently expanded its HQ footprint and studiospace, likely with this deal in mind. 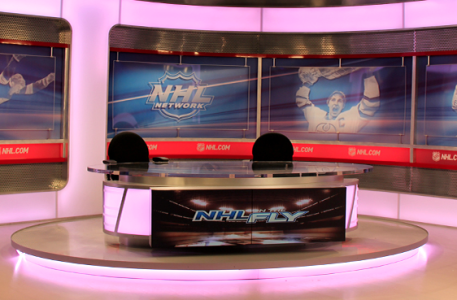 NHL Network Canada will cease broadcasting in September, with layoffs occurring. Some workers may relocate to New Jersey. 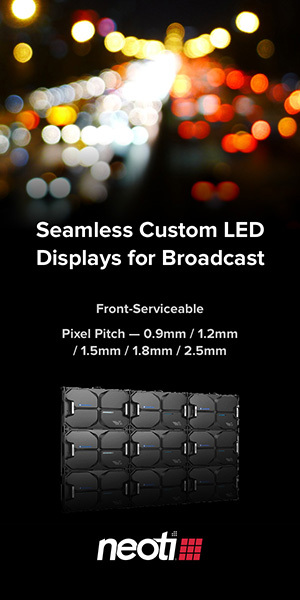 While large in scope, this deal is not the first of its kind for MLBAM, which also provides streaming and infrastructure support for YES Networks, SportsNet New York, WatchESPN, CBS Sports, WWE and HBO GO. NeuLion is the current NHL digital provider and will not move forward after this becomes operational.